1. JFV 111 is newly updated & is on the rental market for the first time! If your preferred dates are available book today! 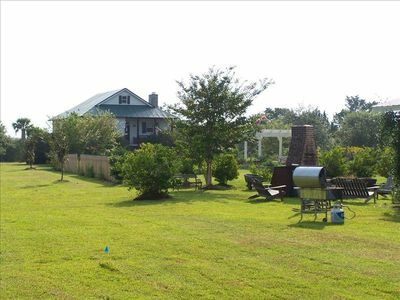 Don't miss out on this property because dates will rent fast. We See’um Rentals, LLC manages thirty plus properties. If you inquire about a property & the property is booked for the dates you prefer, we hope we can direct you to another property that will be as good or better for your needs. Therefore, online calendars may only be updated when properties with similar accommodations are booked. 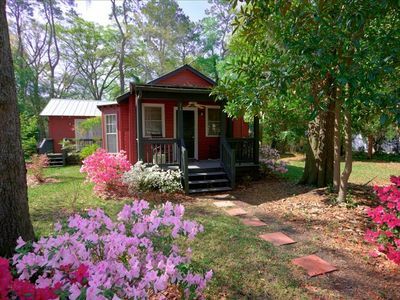 Due to Home Away standards we are only able to correspond through VRBO until the booking fee is paid. If the property you choose is not available, we can reply through VRBO & direct you to other properties through their VRBO number, that may work for you. 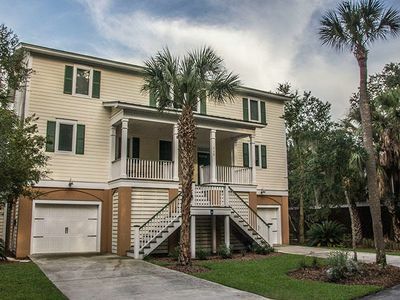 Once you find a property & pay the VRBO fee to book, we will be able to correspond with you through direct methods & help with other questions such as renting a golf cart, purchasing club guest cards, parking passes & other questions specific to the property &/or Fripp Island. We are Allison & Bob Brower. 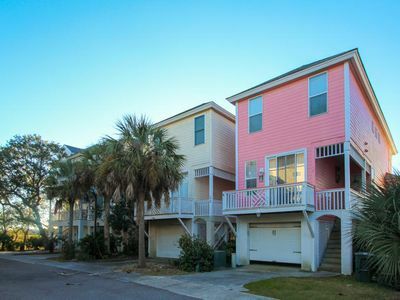 We began our business journey when we purchased Beach Club Villa 167 & started renting it through VRBO along with our first property Beach Club Villa 190. 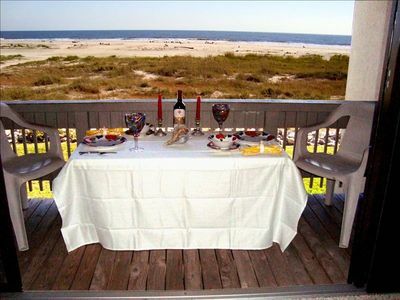 Soon after, a Fripp neighbor asked if we would manage the rentals for their home. Since 2008, we have continued to grow. 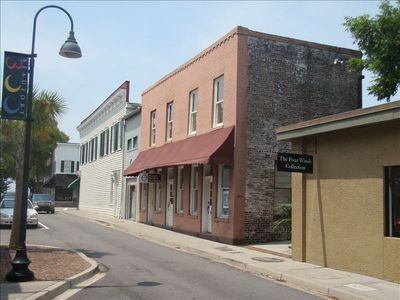 We are property managers licensed through the State of South Carolina. We now manage thirty plus properties & rent golf carts. We live on the island & strive to provide personal attention to the properties we manage & to the guests who stay with &/or rent golf carts from us. In the spring of 2017, we hired our first full time employee, BJ Parrish. He came to us from a career as the Excursions Manager for Fripp Island Resort. BJ is now a licensed property manager and our company right-hand man. 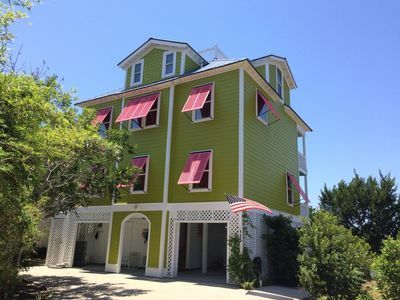 We See’um Rentals, LLC offers home and villa rentals from two to eight bedrooms. 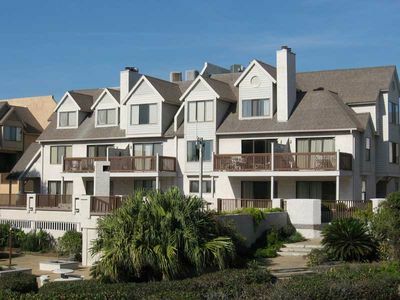 Our properties offer a variety of views including ocean, marsh, pond & golf course. 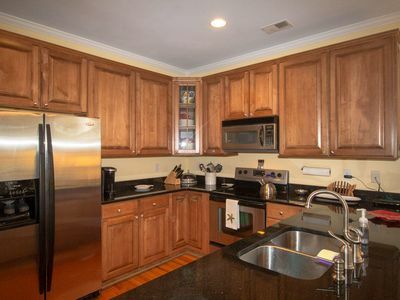 Our properties offer amenities such as upscale kitchens, jetted tubs, walk-in tiled showers, screened porches, decks, flat screen televisions, Wi-Fi & more. With all the options, we hope you will find the perfect place for an enjoyable and relaxing vacation with us. Life is busy & often stressful. Booking your vacation should be simple & stress free. Once you find the property that meets your expectations, confirmed the dates & paid the VRBO fee, there are only a few steps to go. - Complete our We See’um Rentals, LLC rental agreement & secure the property with a deposit toward the balance with a credit card. We accept Master Card, Visa & Discover. - Mail a check & the signed rental agreement to arrive sixty (60) days before the day of check-in. 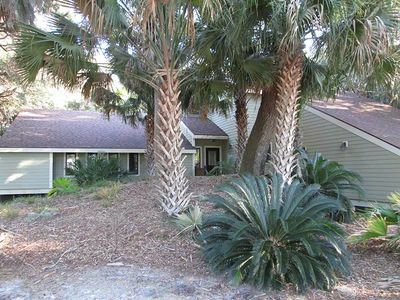 - On the day your vacation begins, arrive at the Fripp Island Security Gate, stop & pick-up your car pass. 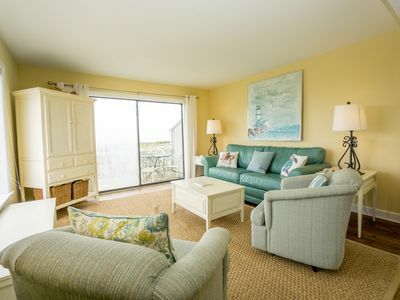 - Proceed to your rental property at the appropriate check-in time (check-in information & address of property will be on your rental agreement). The front door of the property will be unlocked or you will be given a code for the lock box. Island information materials will be on the table. If included in your rental, golf cart keys &/or Fripp Island Club Guest Cards will also be on the table. - Have a wonderful Vacation! - First & last name of the person to be named on the contract. - Address of the property you have chosen. - Dates you want to visit. - Do you want to rent a golf cart(s), 4-passenger or 6-passenger? 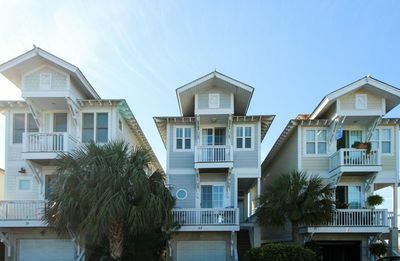 - Do you want to purchase Fripp Island Resort Guest cards? How many? - How many car passes do you need for cars parking at the property? What is the first & last name of a person in each car who can show their driver’s license at the Fripp Island Security Gate to pick-up the car pass(s)? 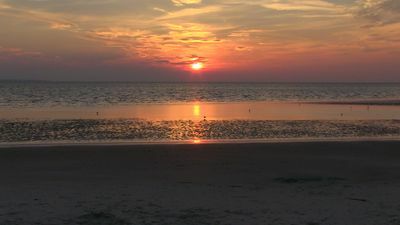 Fripp Island is three and a half miles long and a mile wide at its widest point. The size of Fripp makes for a great golf cart community. A golf cart is the perfect way to travel and explore what the island offers plus no baskets of sand to vacuum from your car after vacation. In addition to vacation property, We See’um Rentals, LLC owns and rents golf carts. We offer four or six seat carts in both gas & electric. Many of our properties include a four-seater cart with weekly rentals. We deliver and pick-up our carts. Discounts may apply for multiple carts, rent terms longer than a week & during the off season. You do not have to rent one of our properties to rent our golf carts but we do offer a discounted rate to our guests of our properties. While some only want the peace of sun, sand & sea, others look for more activity. Fripp Island Resort offers guest cards for purchase. Guest cards provide guests access to all club amenities. 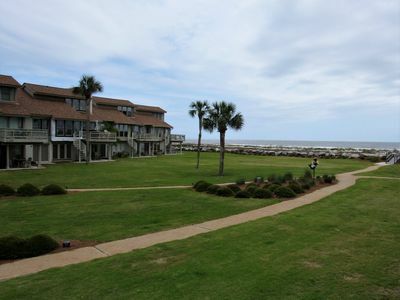 The Fripp Island Resort offers two golf courses, tennis courts, swimming pools, restaurants, bars & more. A card is required per person when enjoying resort amenities. Cards are not assigned so they can be shared if amenities are enjoyed at different times. Children thirteen & under are not required to have a guest card but need to be accompanied with an adult with a guest card. 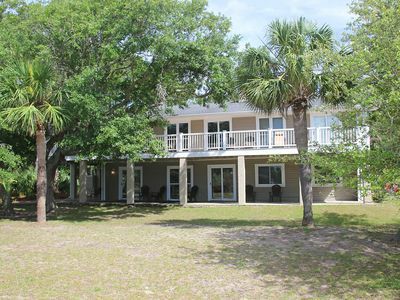 Fripp Island is a gated community. Upon arrival, a car pass is provided to guests at the security gate. Security will request the driver’s license of the person whose name is on the car pass. When completing your reservation, the first & last name as it appears on the driver’s license, of one person from each car is requested. The person does not have to be the driver upon arrival but should be able to provide the driver’s license to security. The total number of car passes available is individual to each property. Prior to Arrival/Reservations – We See’um Investors, LLC accepts checks, credit cards, cash, cashier’s checks and money orders. For booking, we accept a deposit through credit card (no processing fee). Final payment must be received sixty (60) days prior to check-in or before. A processing fee applies for final payment if paid by credit card. The fee is not charged for any of the other forms of payment. Cancellation Policy – If the Tenant cancels this Lease at least sixty (60) days prior to the Term commencement, Tenant shall pay a penalty of seventy-five percent (75%) of the initial payment & taxes & the balance shall be refunded to the Tenant. The initial payment & taxes become fully nonrefundable if the Tenant cancels less than sixty (60) days prior to the Term of Commencement. The landlord may cancel this Lease prior to the Term Commencement for any reason whatsoever. The Landlord shall refund any rent and taxes that had been paid in advance. The parties agree that such refund shall be the Tenant’s sole remedy. 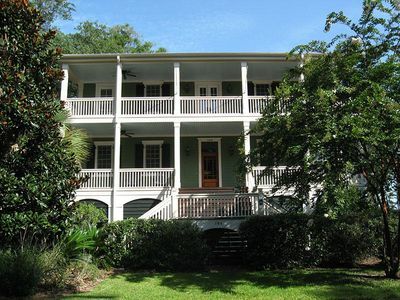 Arrival – Fripp Island is a gated community. When you cross the Fripp Island Bridge you will arrive at the guard gate. Stop at the gate to pick up your car pass. The car pass should remain in your car window for the duration of your stay. To pick-up the pass you will need to present the driver’s license of the person whose name was given as the designated person to pick-up the pass. Check-In 4:00 PM – After picking up your car pass, you may proceed directly to your rental if it is check-in time or after. The front door will be unlocked for you and the keys will be on the table or you will be given a code for the lock box. If you have guest cards and/or a golf cart the cards and/or golf cart keys will be on the table. If the keys to the golf cart are not on the table & you rented a cart, please check the golf cart cup holder for the keys. 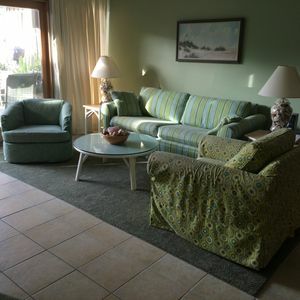 Check-Out 10:00 AM – Leave the keys to the property and golf cart keys (if applicable) on the dining table. Leave the front door to the rental unlocked. Refer to the Guest Information on the refrigerator for additional instructions. 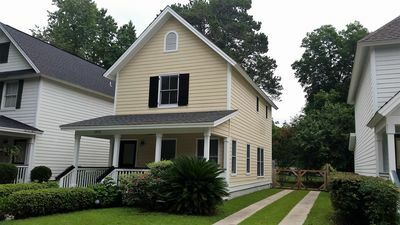 Information in this section and on this VRBO site may be outdated and is subject to change without notice. Relax & Regroup at the Beach! 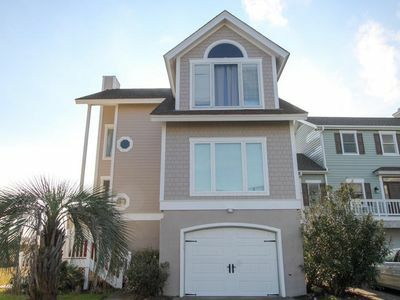 2nd Row Beach House with ocean view! Huge Beach! 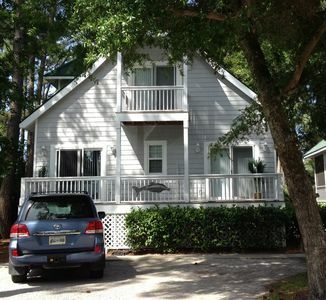 North End Home w/ Panoramic Ocean Views, Screened Porch, Free WiFi & More! 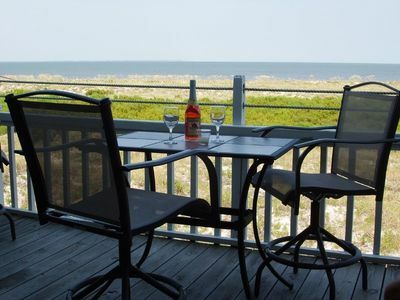 OCEANFRONT NEW DECK! Villa with Awesome Views! Totally renovated for 2018! Book Now!